Noblesville Schools and the Noblesville Parks Department will be jointly hosting the 2018 Back to School BASH at Federal Hill Commons July 27 from 5pm to 7:30pm. The event features food, games, athletics, arts, music and community youth organizations and typically draws about 5,000 attendees. 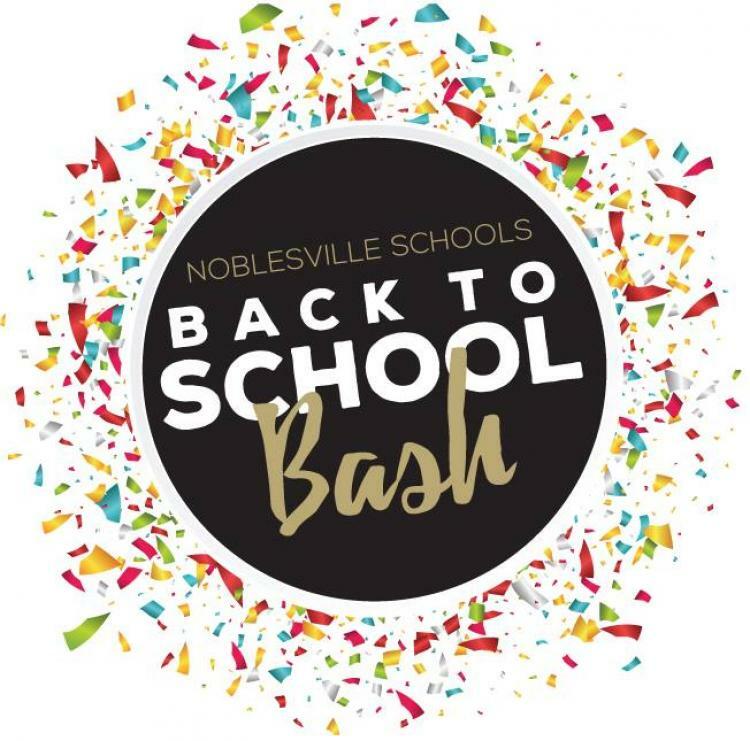 The Back to School Bash is a celebration for Noblesville Schools students returning to school after summer break!